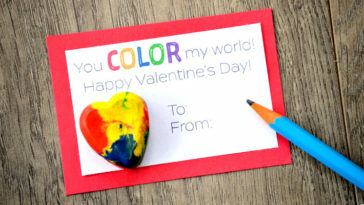 We love decorating for Valentine’s Day at my house. 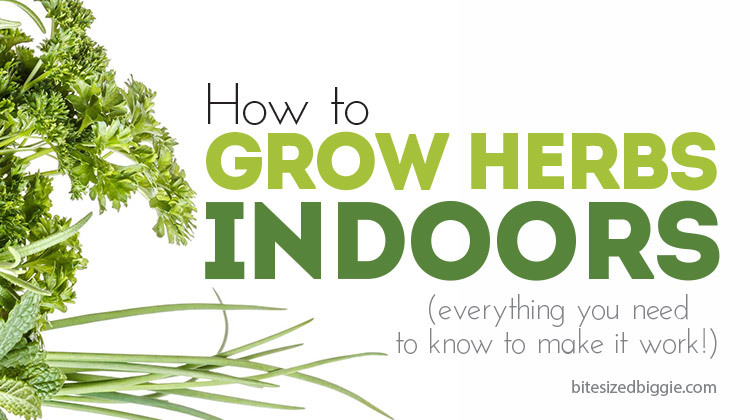 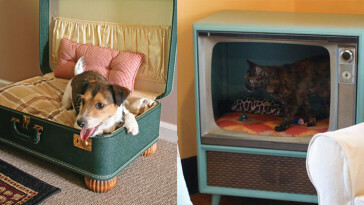 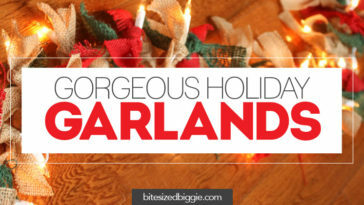 It makes for a warm and cozy home after all of the holiday decorations are put away. 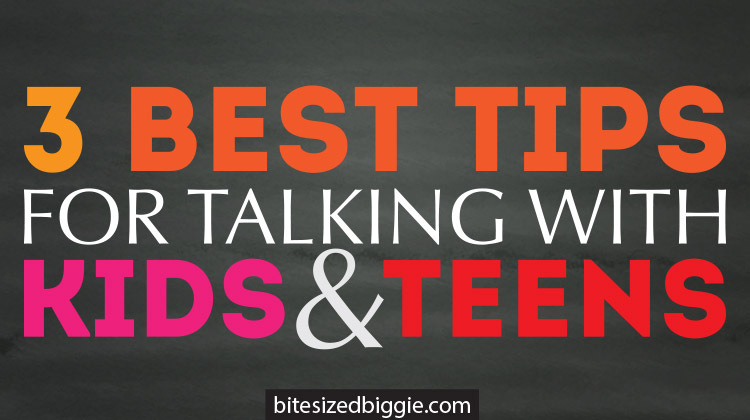 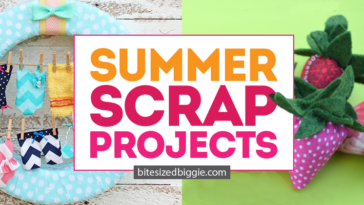 It’s also a great opportunity to raid that overflowing scrap bucket again. 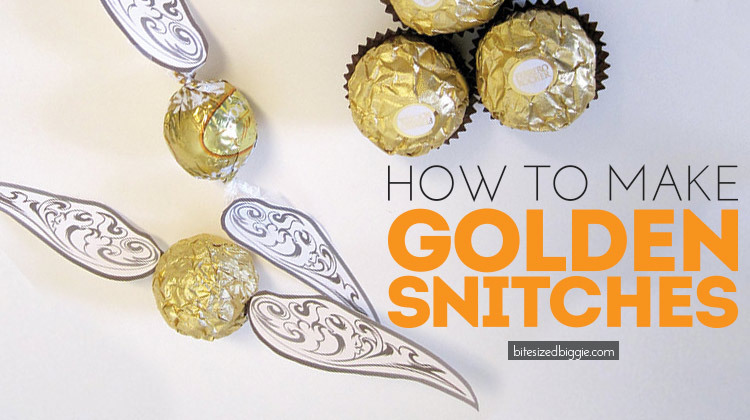 There’s no need to toss those gems! 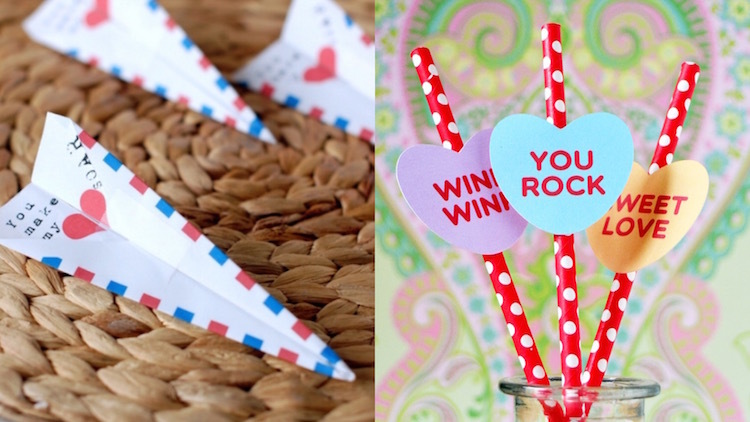 Use them up in one or all 10 of these scrap busting Valentine’s Day projects. 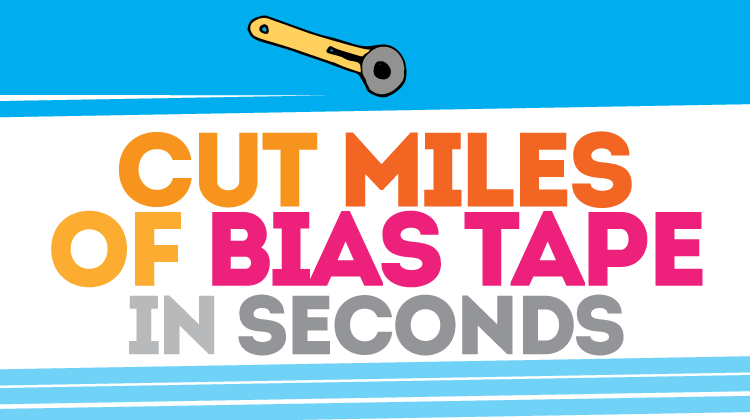 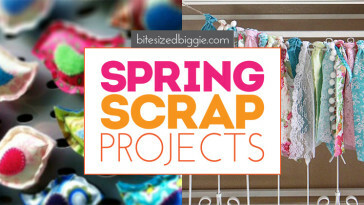 Now bust away those scraps! 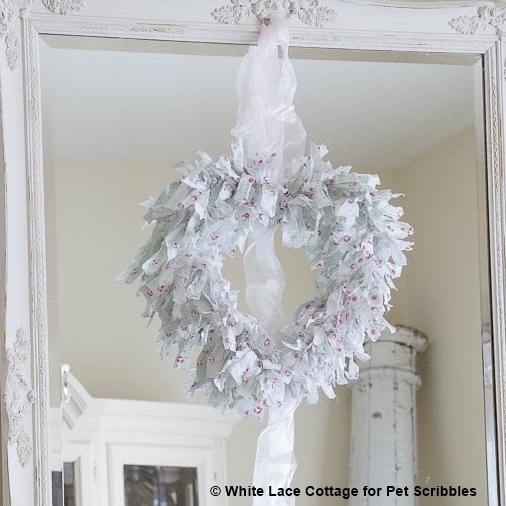 Only two supplies are needed for this simple wreath. 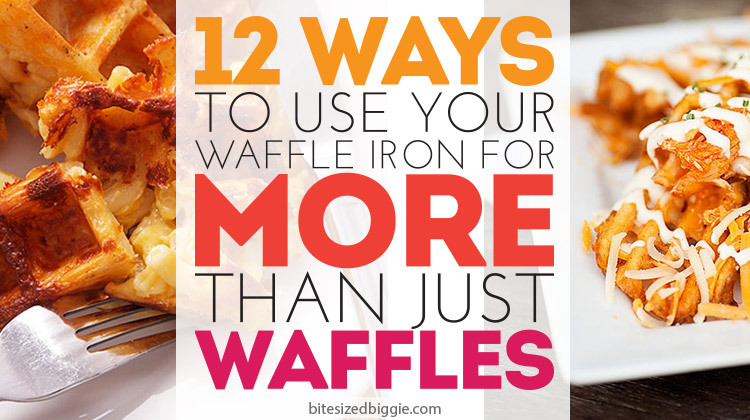 Click here for the tutorial. 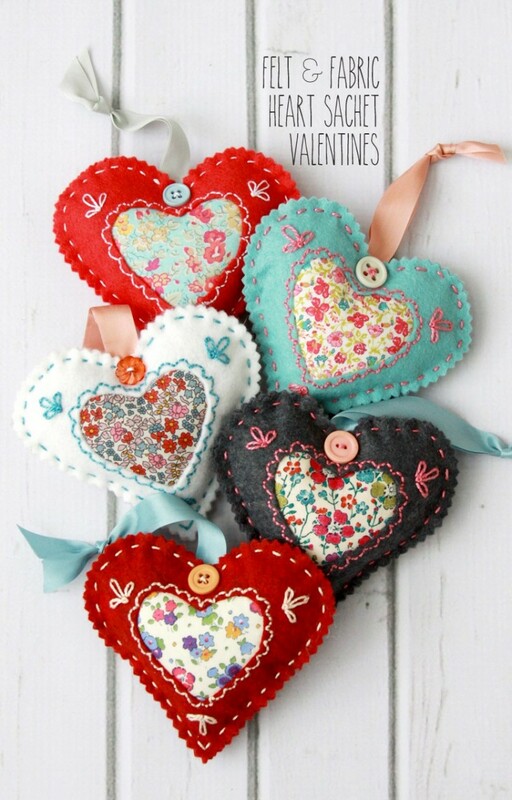 Give your little love an applique heart shirt. 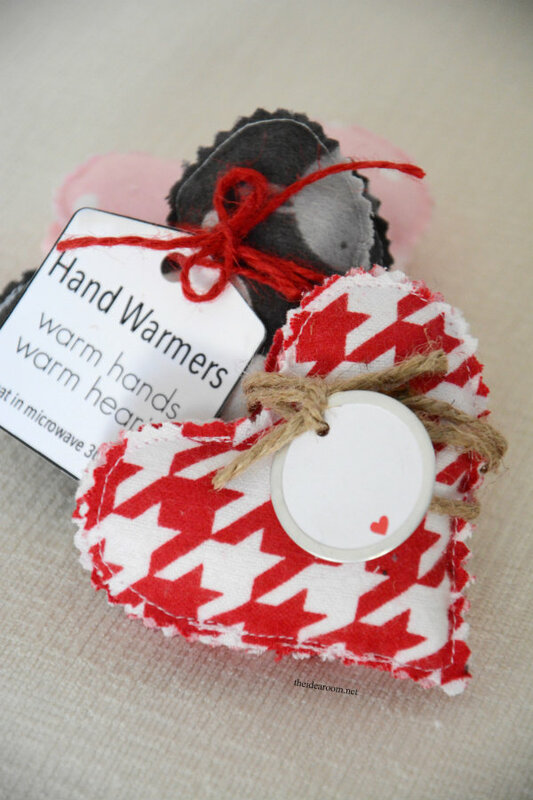 Keep your loved ones warm this Valentine’s Day with these Heart Hand Warmers. 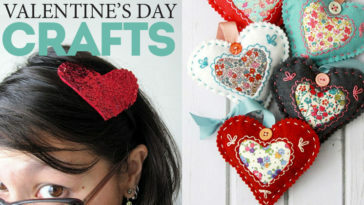 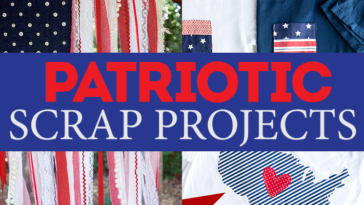 Wrap up a Valentine’s Day Gift with your favorite scrap. 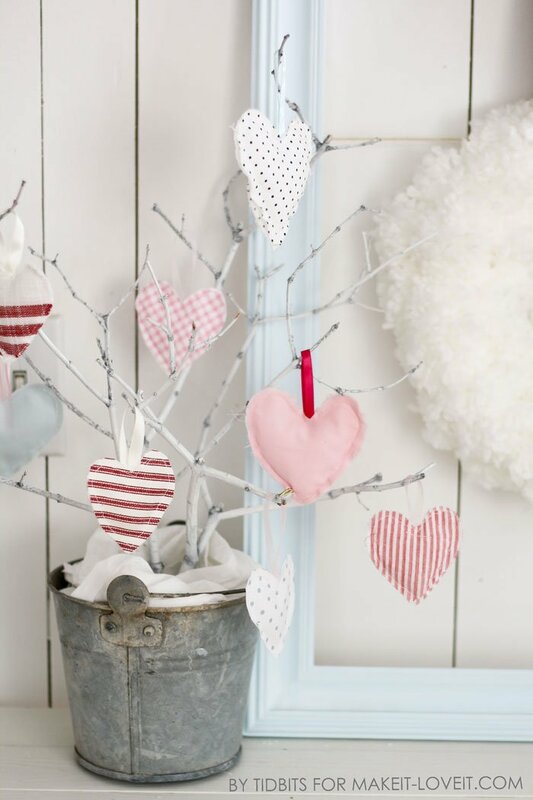 Wear your heart on your sleeve (or on a tree) with these Hanging Heart Softies. 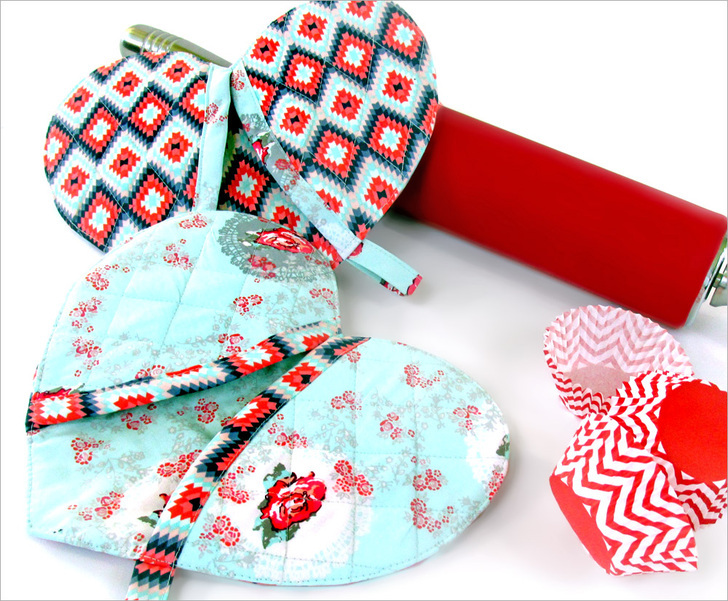 Spread the love with these Heart Shaped Oven Mitts. 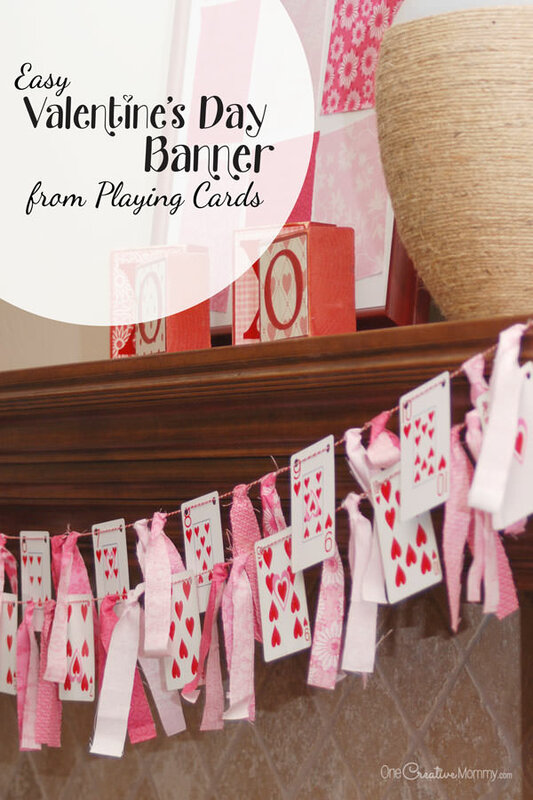 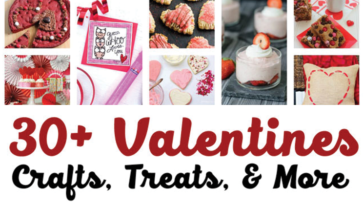 Show your poker face and display this Valentine’s Day Banner with playing cards! 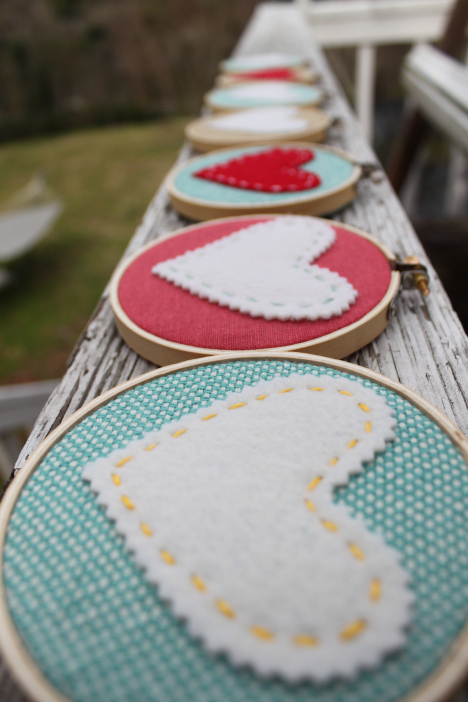 Share your love with these adorable Heart Hoops. 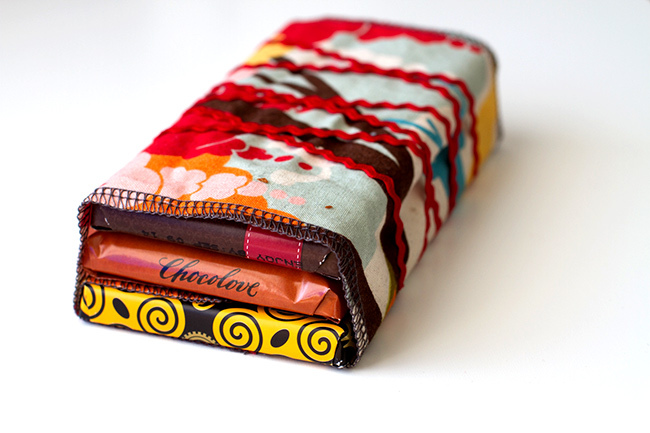 Have small scraps in your stash? 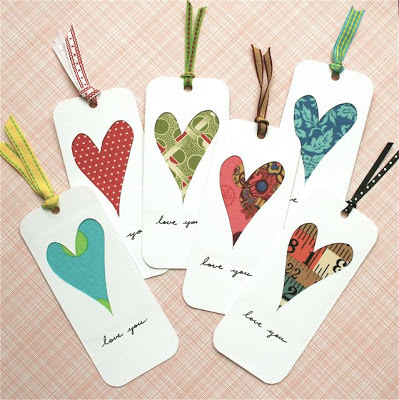 Use them up with these Love You Bookmarks. 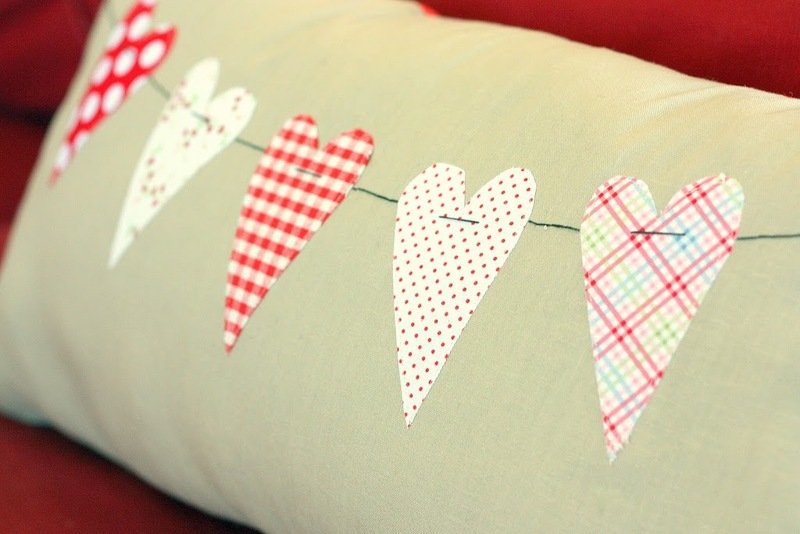 Encourage couch snuggles with this Valentine Throw Pillow. 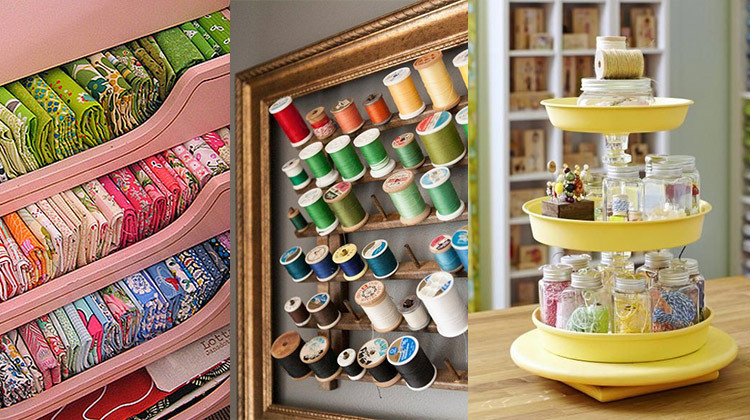 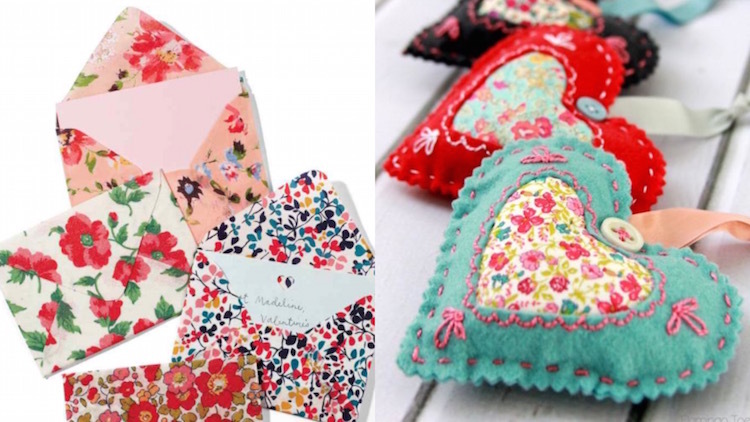 Make lovely felt and fabric sachets! 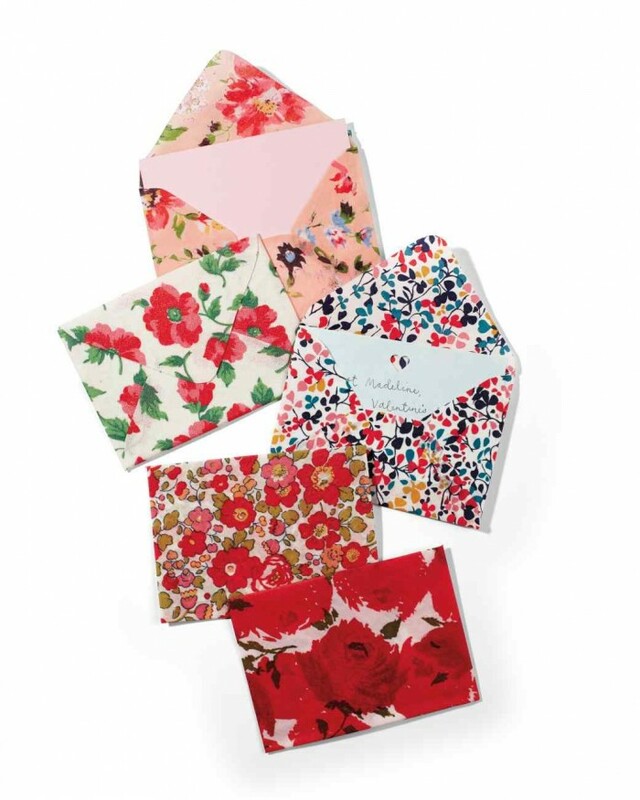 Send tiny handmade notes in these adorable fabric envelopes! 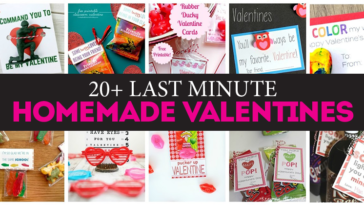 Pin these for later and SHARE THE LOVE!